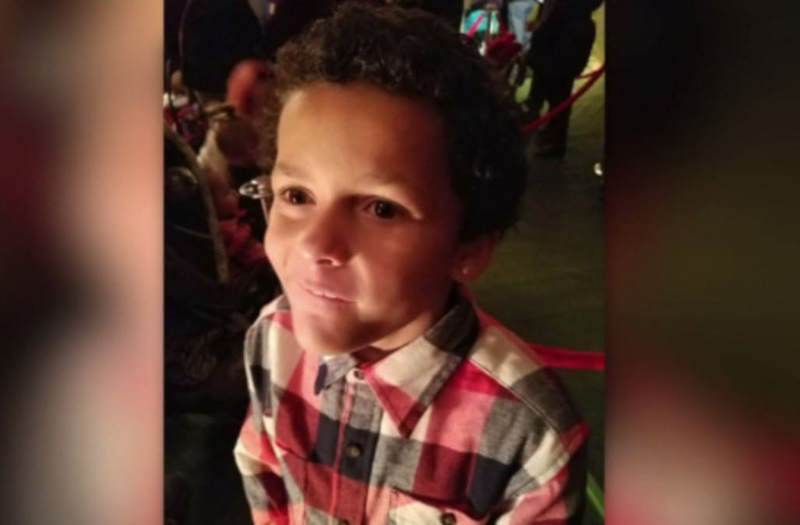 DENVER, Colorado (KDVR) -- A Denver mom wants to shine a light on bullying and suicide after the death of her son last week. "And he looked so scared when he told me. He was like, 'Mom I’m gay.' And I thought he was playing, so I looked back because I was driving, and he was all curled up, so scared. And I said, I still love you," Pierce said. Leia Pierce says bullying was a factor in the death of her son, Jamel Myles. He started fourth grade at Joe Shoemaker Elementary School on Monday.